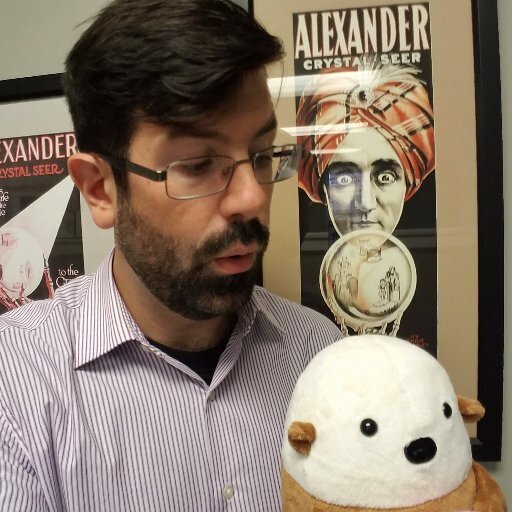 "I got this elegant statement of existential philosophy from Microsoft's Process Monitor utility," Matthew wrote, "It died while trying to start up, so yes indeed, for a few shining moments, the application was." 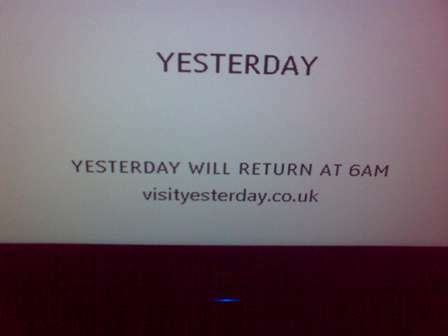 "I saw this on a Freeview channel in the UK," writes Chris Emerson, "taken out of context, it's really one to mess with your head!" "I got this receipt after I exchanged a shirt at Beverly Street," writes Sameera, "I wonder whether the person at the counter misunderstood what I wanted them to do." 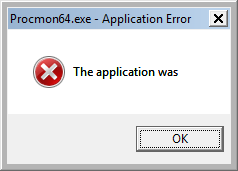 Kevin Fricke found this unusual error on his company's iPrism server. 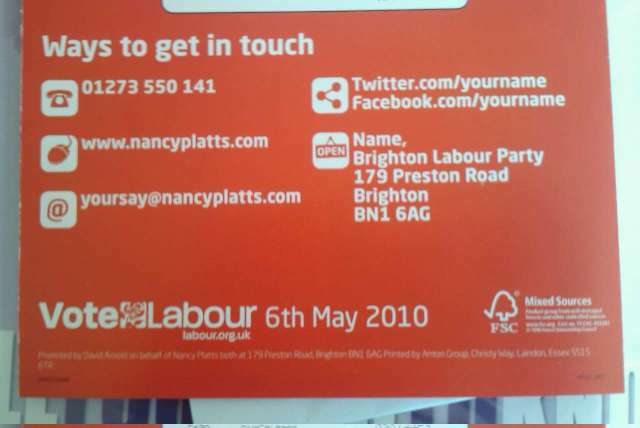 "This came through the door a little while back," writes Tom Wright, "I'm not sure what's worse; that they didn't understand about social media or that it wasn't checked before printing and delivering." "I saw this reboot loop at the Wynn in Vegas," Haig noted, "of course, the people playing didn't seem to mind." 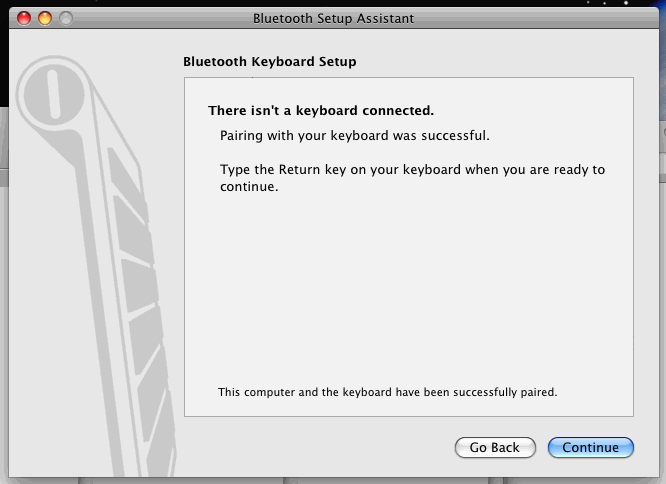 "Every time I turn on my Mac Mini, I have to re-pair my Rocketfish Bluetooth keyboard," Mike Enns wrote, "and every time, the system tells me there is no keyboard connected and that at the same time pairing was successful." 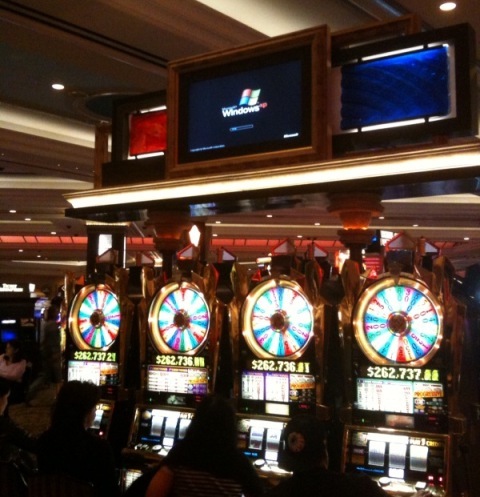 "Gee, thanks Windows 7," Warrick wrote, "I didn't know my problem was most likely caused by my problem."